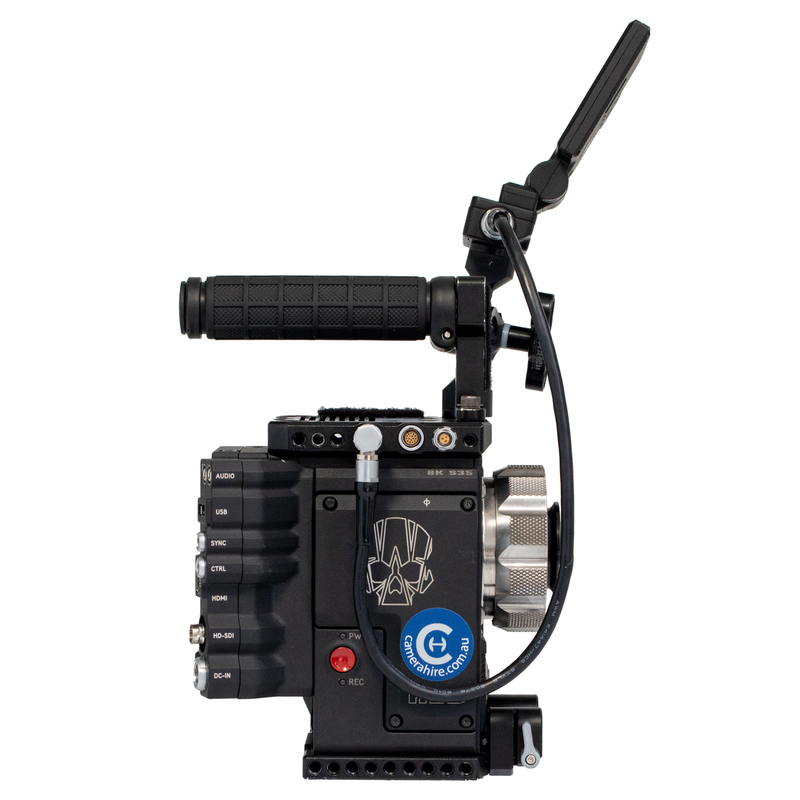 The RED EPIC-W is the brand new legendary camera released from RED. 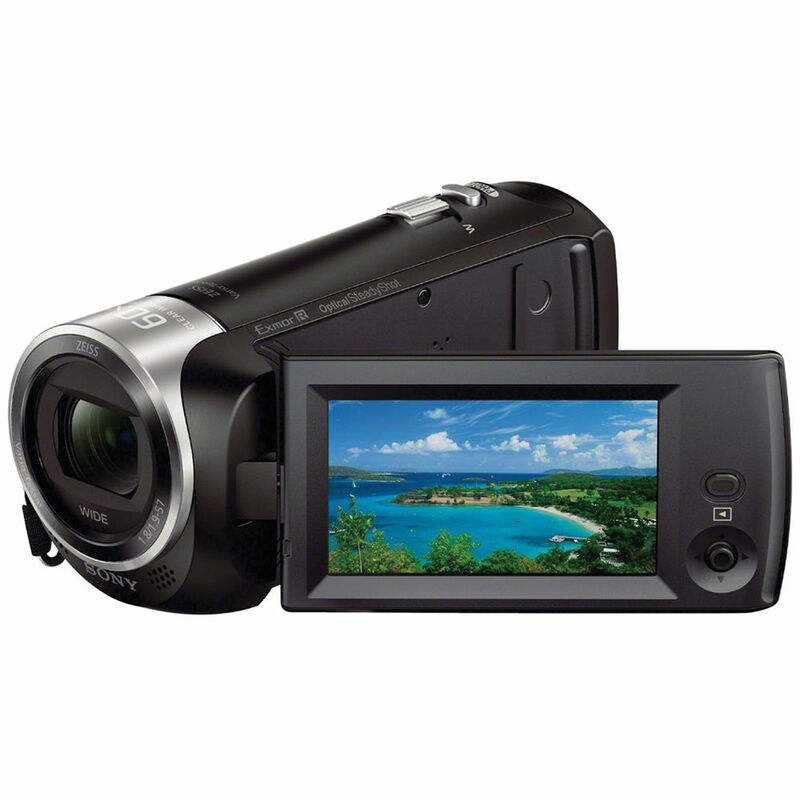 Boasting an amazing 16.5 stops of Dynamic Range, 35.4 Megapixels and the ability to record in 8K. 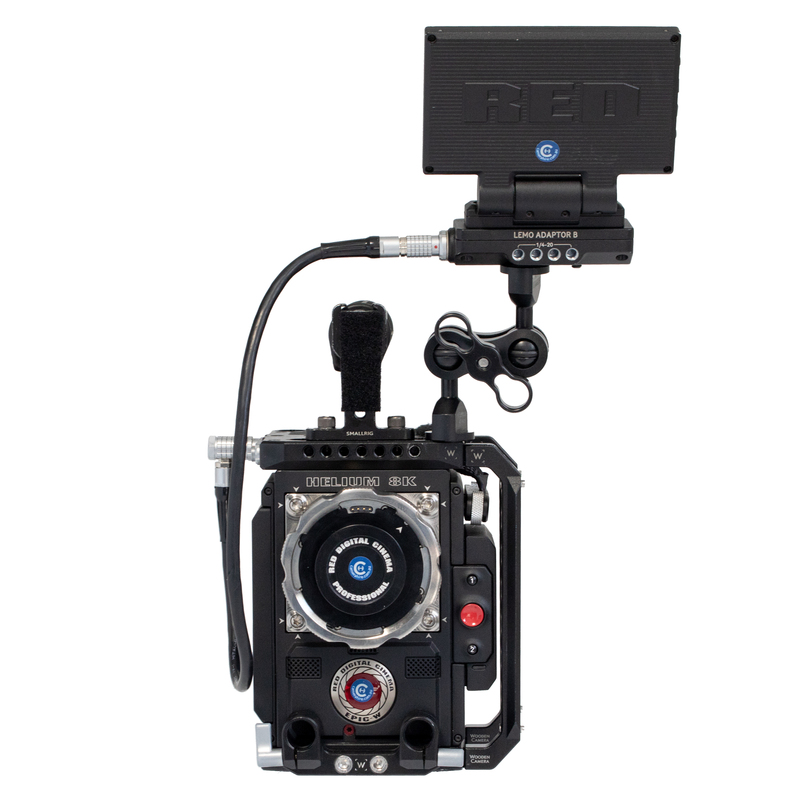 Using the new HELIUM Super 35 Sensor this camera carries the latest in sensor technology. 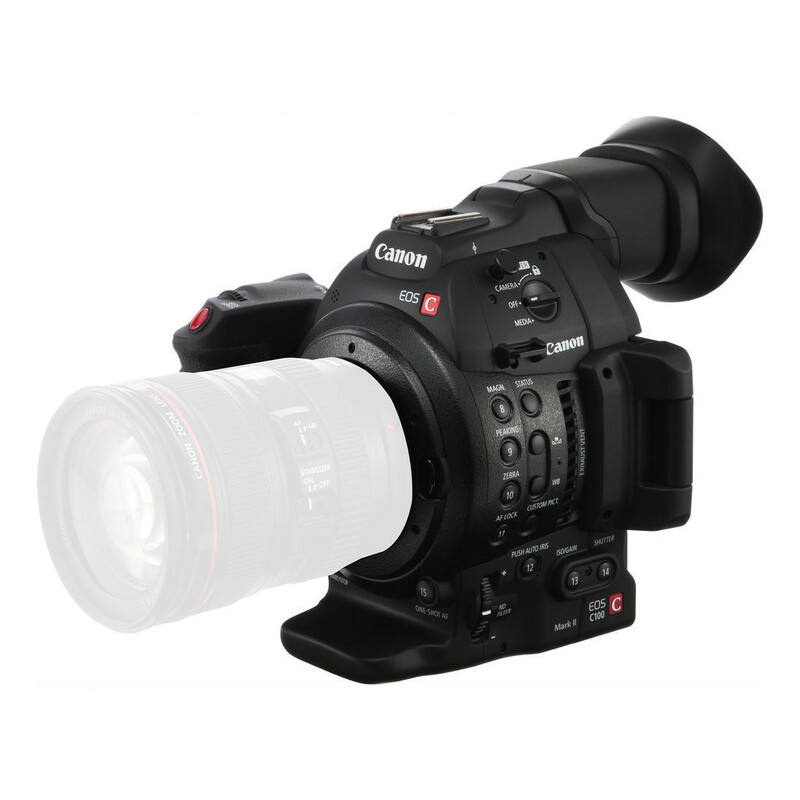 Because this sensor is super 35, it will take all existing Super 35 Lenses you may have. 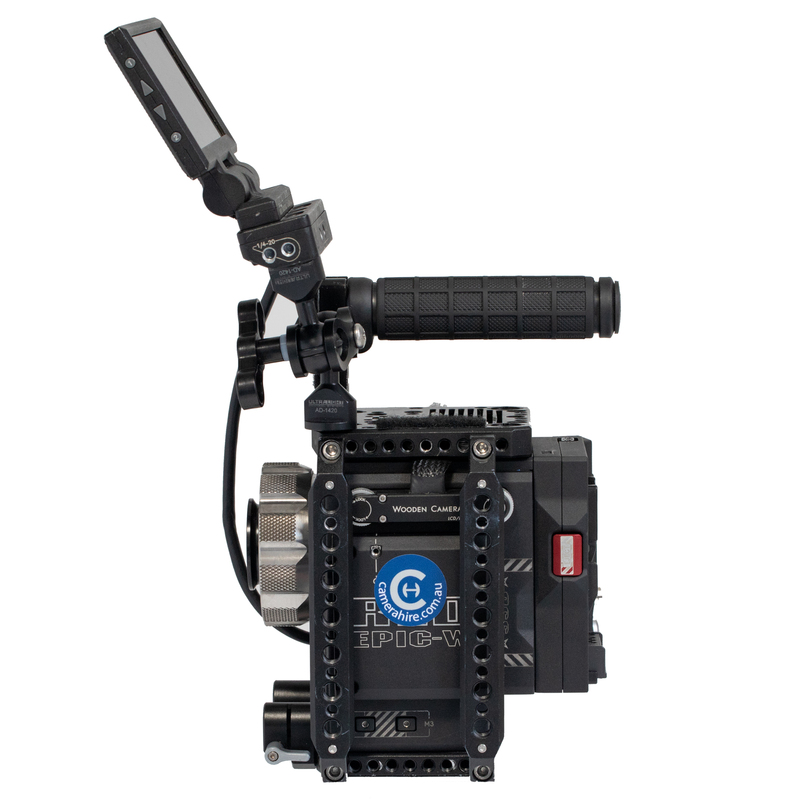 With the ability to shoot in frame rates up to 240 in 2K, this camera excels at slow motion shooting. 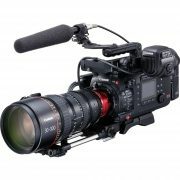 Being able to shoot at such high resolution, the 8K image this camera produces is perfect for post production work. With the ability to reframe your shot, with unparalleled image quality this camera is perfect to have on any professional set. 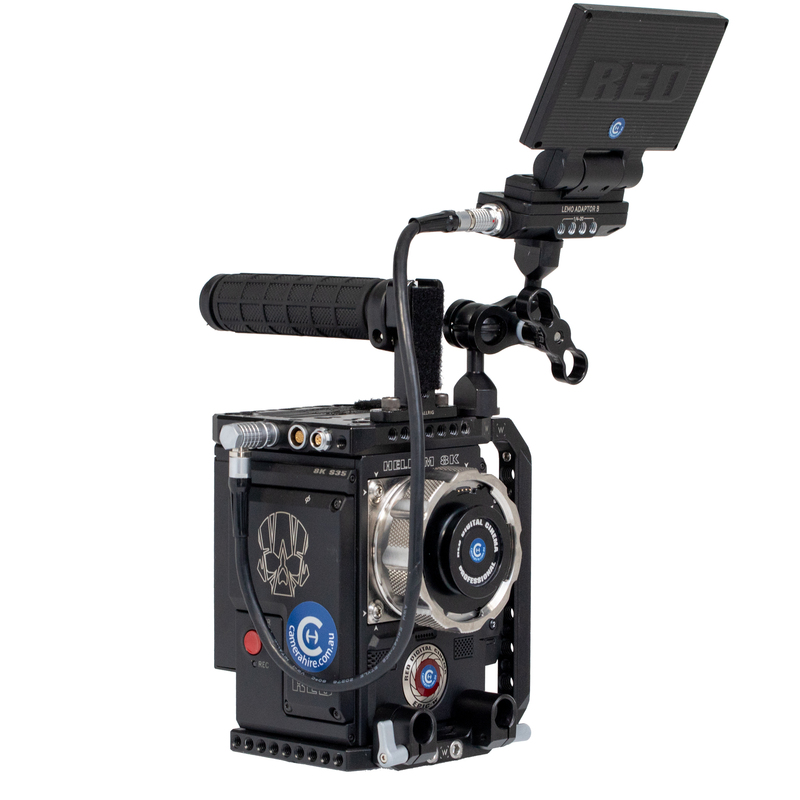 The RED EPIC-W carries on the legacy of its predecessor the EPIC Dragon, now with the HELIUM 8K Super 35 Sensor. The EPIC-W is capable of shooting 8K using the full sensor at 30fps, with 35.4 Megapixels in each frame. 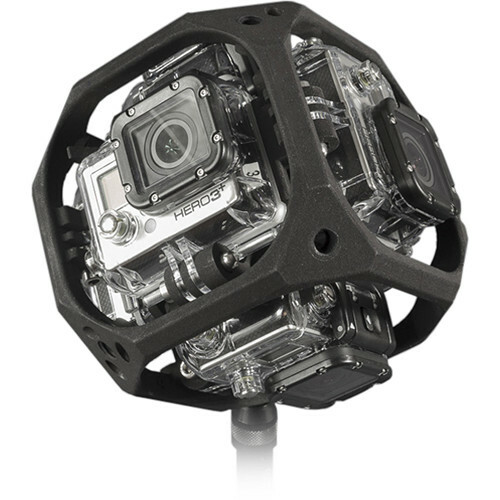 It boasts incredible low light capabilities, impressive dynamic range and lightning fast data rates up to 295 MB/S. 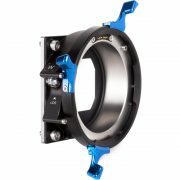 The Super35 Sensor size of the Epic-W Helium means motion and stills lenses designed for the Super35 format will work perfectly, while still allowing high resolution 8K recording. 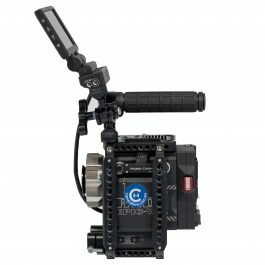 With the ability to shoot 75fps(6K), 96fps(5K), 120fps(4K), 150fps(3K) and 240fps(2K) the Epic-W is suitable for High Frame Rate and High Resolution shooting.